HomeArticlesWhat is VRChat? And Why Is It So Popular? After all, these apps are supposed to mimic real-world interaction and communication, if anything. That’s probably why Second Life has held a steady following since its debut in 2003. But, for VR, immersion, and interaction aren’t just calling cards but also necessities. VRChat is a kind of Second Life for virtual reality. It’s also a bit of a sensation among VR fans. Still, in Steam’s early access, VRChat is developed and published by a company of the same name and is billing itself as a massively multiplayer online game. What has attracted so many players to VRChat is its seemingly endless customization options. From designing your own 3D avatar to crafting bespoke environments within which to interact with others, VRChat offers a robust set of options for the player that loves VR and wants to create. To aid this process, VRChat has released a development kit alongside the game. Avatars can do everything from track movements, including eye movements, to further the immersion the app offers. Of course, not everything is design and chat. There are also some minigames included in VRChat. These include a death-match style game in which players toss discs at one another and yet another game in which players work together to rob a virtual bank. There is even a capture-the-flag mode included. Interestingly, VRChat is available to both VR headset owners and those who do not own virtual reality gear. This means that the game can appeal to the broadest audience possible, and that’s a boon for VR headset users at the end of the day. 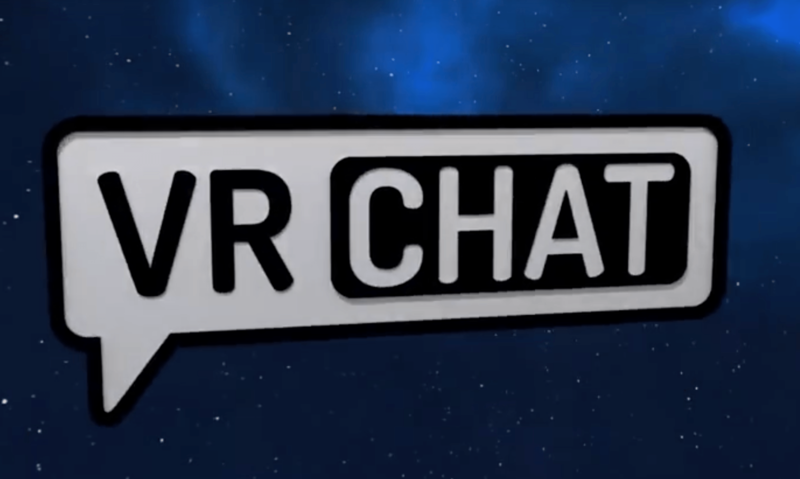 While it is derided by some as a glorified chat app or a Second Life imposter, VRChat offers a lot of potential for the VR community. One of the biggest draws of the format is its ability to offer levels of immersion that others just can’t compete with at the end of the day. Whether or not VRChat will capitalize on this or not remains to be seen but, as far as early signs go, VRChat is showing a lot of promise. Really excited for trying VRChat on VR headset. Thank you for sharing this article with us.